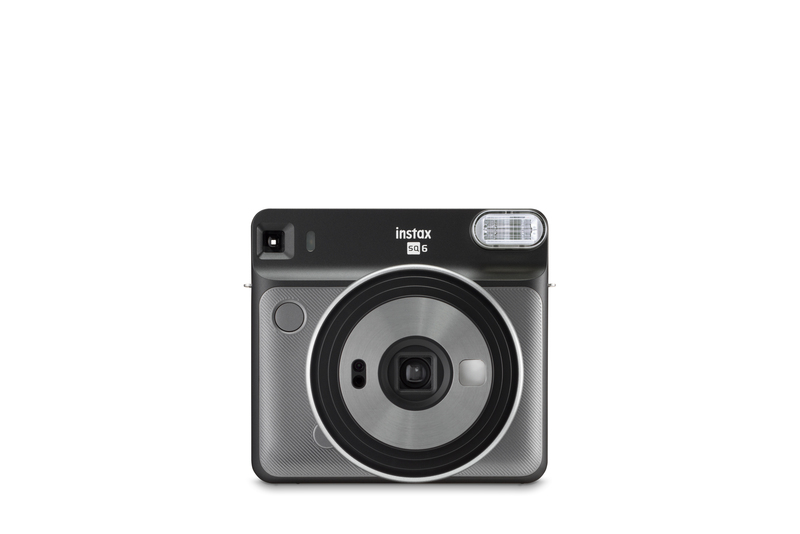 FujiFilm today announced an addition to their popular line of analog Instax cameras, the Square SQ6. 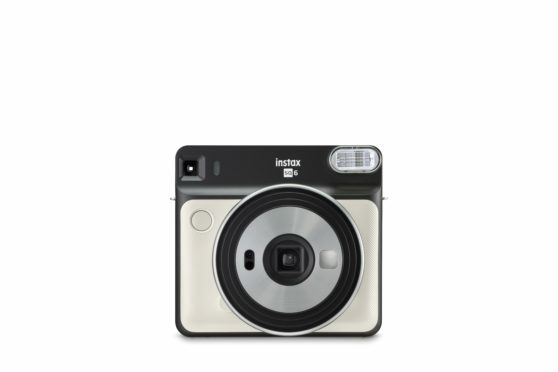 The product represents the brand’s first foray into square-format fully analog instant prints. That “twist” is very reminiscent of Instagram’s early obsession with the square format, only relinquished in ’15. Since then, the 1:1 has made quite a comeback, with many arguing that, among other things, it helps them create cleaner compositions and guides the viewer’s eye in a more natural manner. In recent years, the Instax has become something of a go-to for all those seeking to replicate the Polaroid days of their youth (or the youth they imagined they would have had had they been born a few years earlier). Just last year, FujiFilm released the Instax SQ10 which, while also printing in square film, was ultimately taking low-res digital and transferring onto analog to save shooting costs. A Wired review at the time said the camera “stumbles when trying to bridge the worlds of digital and analog.” This, one might infer, is FujiFilm’s digital-less response. While the SQ10 came in at $279 (“not worth the high price of entry,” the same reviewer wrote) the SQ6 will be less than half the price, at $129.95. The SQ6 will be available May 25, 2018, in Pearl White, Blush Gold, or Graphite Gray.